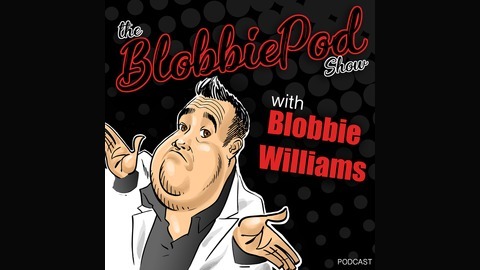 Blobbiepod, the Blobbie Williams weekly Podcast Show. This week we go 'Live on Facebook for the first time ever!. 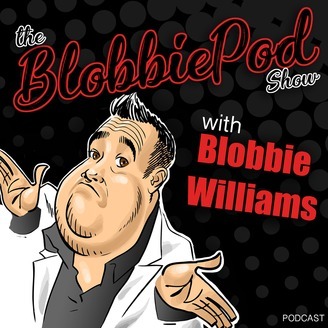 Every Thursday at 8pm we will now be "live' on Facebook and you can be a part of the show during this segmant. I even put my glitery jacket on! We will continue to have interviews and chats with people but as this is our first live session I thought I would dedicate this show to you. Please share and most of all ...ENJOY!